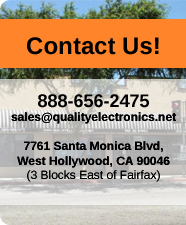 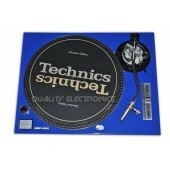 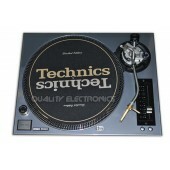 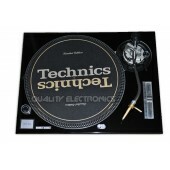 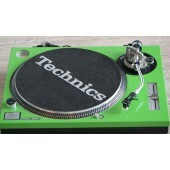 Shop our huge selection of Technics Turntables face plates at Quality Electronics. 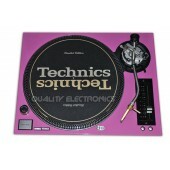 Our face plates are designed to fit perfectly on your turntables. 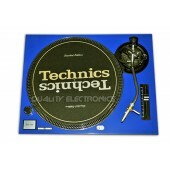 Keep your Technics turntables protected with our Technics face plates. 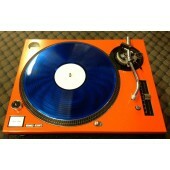 They come with power-coat paint finishes, one of the highest-graded paint finishes in the market today! 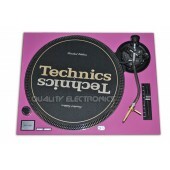 We have Technics face plate covers for all Technics turntables in black, white, red, blue, yellow, pink, silver and also with glitter.